Time for a profile again; this is a wonderful, versatile oil with a lovely scent. It’s attractive to most people and one of those scents that is always appreciated when it comes to scenting spaces. 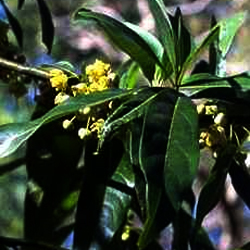 May Chang, Litsea (Litsea cubeba). Synonyms: tropical verbena, yunnan verveine. These names are a bit misleading, since it is not at all related to Lemon verbena (Aloysia triphylla). It belongs to the same family as the rosewood and cinnamon tree. 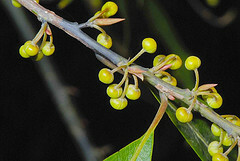 Litsea is a small tropical tree with lemony-scented leaves and flowers. It produces little fruits shaped like peppers which gives the name cubeba. The tree is native to Asia, especially China where it is often planted as a wind breaker. China is the main producer, but it is also cultivated in Taiwan and Japan. The oil was introduced to the West as late as in the mid-fifties. The oil is steam-distilled from the fruits, the yield is high – the fruits contain 3-5% essential oil. On Java, Indonesia, small quantities of oil is distilled from the leaves, though it is considered inferior since there is less citral in it. (I would love to get my hands on some of that oil, since, in aromatherapy, we are not looking at isolation but rather wholeness, it would have different therapeutic properties ) The main component of the fruit-oil is citral, up to 85%. The scent of Litsea is sweet-lemony, fresh and fruity. It is reminiscent of lemongrass but lighter and sweeter without the sharpness and tenacity of lemongrass. The major use of the oil is for the isolation of citral which is used for flavor and fragrance. The chemical industry uses it as a raw material for the synthesis of vitamin A and also converts it into a violet-like scent. International standards set the minimum citral-content at 74% for Litsea, the same as for Lemongrass (Cymbopogon citratus) and both these oils are described in trade terms as “75 percent”. Traditional uses in China are: indigestion, lower back pain, chills, headaches and travel sickness. Essential oil of Litsea cubeba is anti-microbial, anti-inflammatory, antidepressant, carminative, sedative and calming. It is also used as an insect-repellent, though I find Citronella (Cymbogogon nardus) to be more efficient. SKIN: Its antimicrobial properties make it excellent for oily skin and acne. 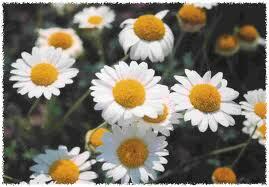 It is astringent and gently cooling on the skin and makes a good tonic. HEART: Tonic to the heart; much research is being done in China on disease-prevention and cure of heart-problems. Recent research has shown Litsea’s ability to reduce arrhythmias in comparison with propranolol, a beta-blocker, antihypertensive and anti-angina drug. (Zhong Xi Yi Jie He Za Zhi. 1991 Aug;11(8):509-12.) Personal note: This ability might be of great help in stress-relief, especially when stress causes irregular heart-beat. DIGESTIVE: Flatulence, indigestion and poor appetite. NERVOUS SYSTEM: Calming and antidepressant. 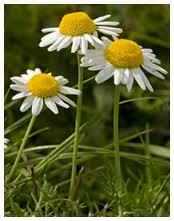 Useful for nervousness and depression as the oil is softly uplifting and strengthening (tonic). Use it together with Lavender (Lavandula augustifolia) and/or Roman Chamomile (Chamaemelum nobile) for sleeping disorders. This blend is deeply relaxing. More: As a sanitary air-freshener when there is disease. Brilliant to use during those months of the year when colds and flu’s set in. Personal experience: I have found Litsea to be one of the few oils that most everybody likes. I have used it successfully on clients with racing heart-problems from stress and for people suffering from anorexia. 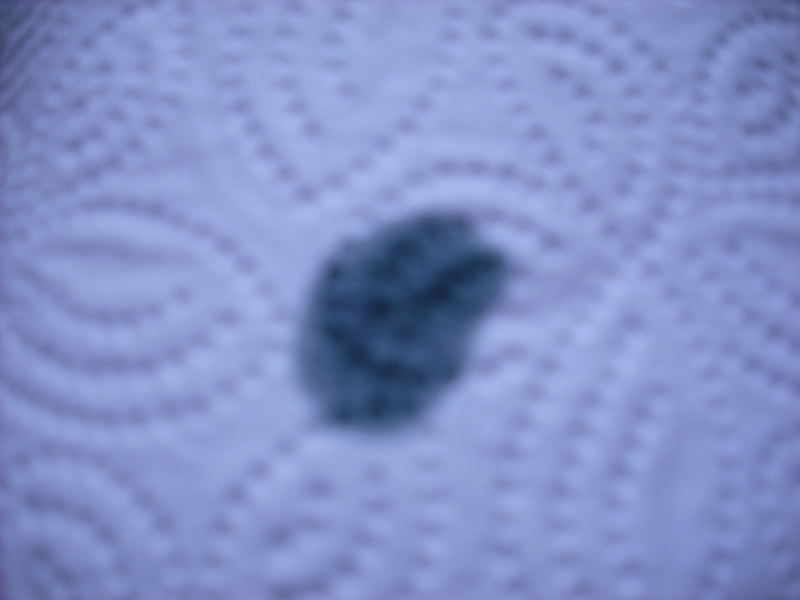 Litsea can cause sensitisation in some individuals. Do not use neat on skin.